If you are running many micro websites under your WordPress or running a multi-niche WordPress blog, you may need to have different menus for your different posts, pages or category archives. In fact it is a very good idea that makes navigation smoother for visitors and they find related content more easily. There may be four ways in which you can create different menus for different content sections. 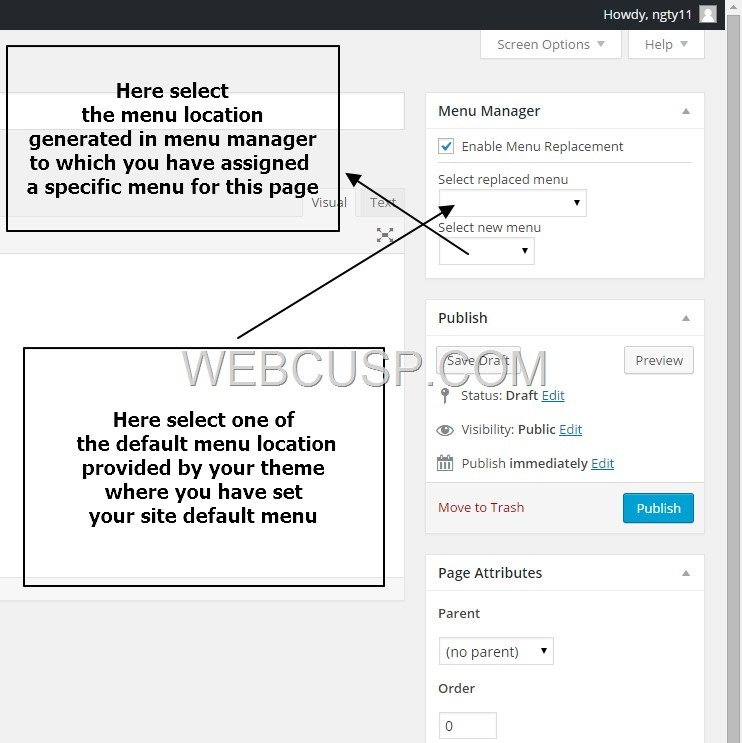 Here, in this post we have listed all themes and plugins that offer specific menu assignment for specific page, post or category. This is the perfect way to achieve custom menu for any post, page, custom post type or even for posts under a specific category. We were in the hunt of a plugin that could provide a solution for different menus for posts that are categorized a specific category. We tried Uber Menu Conditional extension but found that it offers conditionally showing/hiding menu items only for category/taxonomy archive pages and not for posts that are under a category/taxonomy. 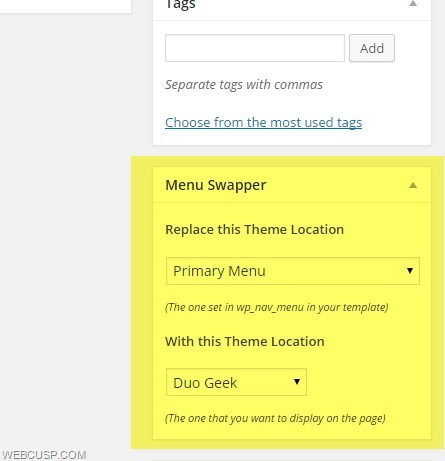 Menu Swapper is an extension for Uber Menu a powerful menu builder plugin for WordPress that offers a large number of options to customize WordPress menu in terms of functionality and style. Practically this plugin is of no use until you have Uber Menu plugin or any other plugin that could add extra menu locations to your WordPress theme. However you can use custom code to add additional menu locations. It is very easy to register new menu locations for your theme if you are familiar with editing php files. Now open the page or post which you want to set this menu for. 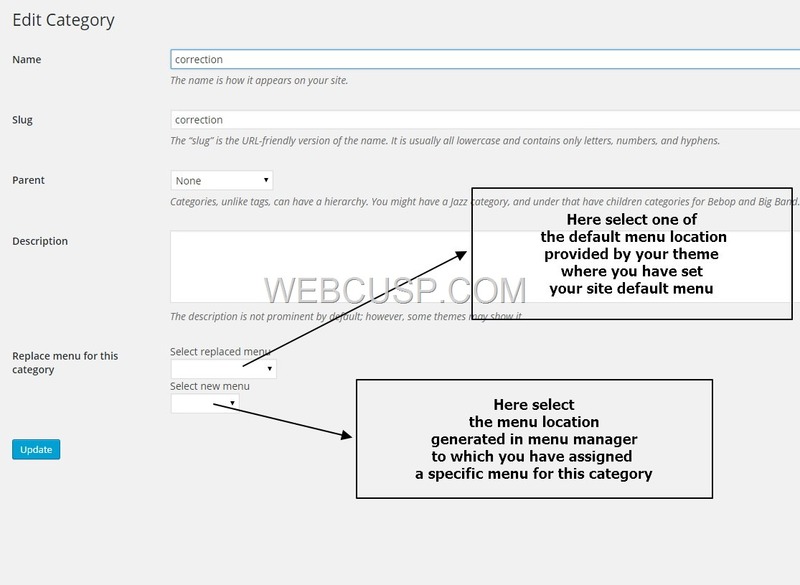 Now replace the “menu location” with the “menu location” where your specific menu is set. 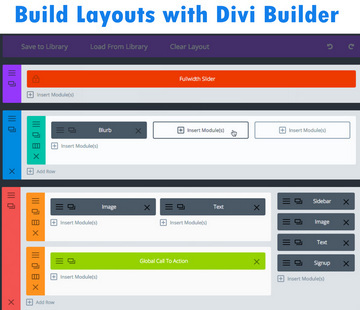 With the help of this plugin, you can show hide specific menu items for a specific page. But there are issues with this plugin and developer needs to improve the plugin functionality and its compatibility with WordPress. On installing and activating the plugin, you need to go to plugin settings and assign the menu that you want to get working with the plugin and also specify post types with which you want to integrate this menu plugin. After that go to any page, post or custom post type to which you want to specify menu items. You will see Page Specific Menu Items option widget on top right just above the post publishing options. 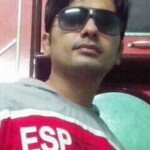 Note – This plugin supports custom post types. But it doesn’t support menu items customization for category/taxonomy. Still unable to get what you want?. Feel free to consider this post as a support thread and ask questions in comments section below. We will happily assist you replying your questions. Hi thanks for this useful article but i have download the different Menu for different plugin and in this plugin no any option for category as you say above”f you want to set a different menu for all posts/pages or custom posts that come under a specific category”…please help me regarding this. thanks again.